Banana cream pie is one of my absolute favorite pies. 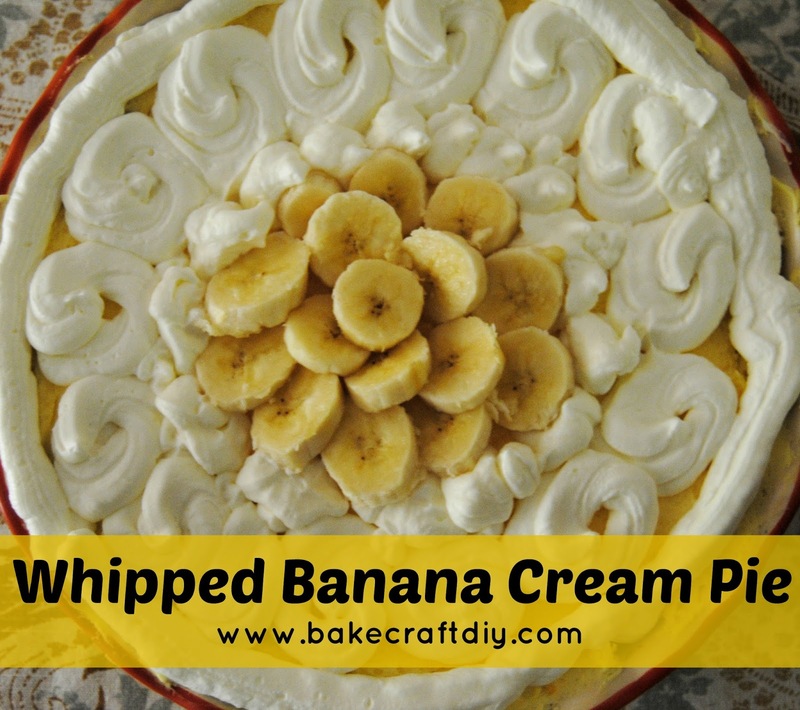 And whipped banana cream pie is simply the best, it is light an airy and I imagine that eating this pie is similar to what it would be like if you at a cloud. I made this pie over the weekend for a game night and it was a pretty big hit. We did not have any leftover pie and it received quite a bit of praise. crush the graham crackers in a closed zipped bag, add melted butter, mix. Press pie crust into bottom of the pan evenly covering, if desired you can make more to add crust to sides of pan. slice bananas and cover bottom and sides of pan. Beat with a mixer or Kitchen Aid on high speed the pudding mix, milk, and heavy whipping cream. When the filling begins forming peaks it is ready to be added to the pie. Spoon the filling into the pie shell and smooth top. In a Kitchen Aid or with beaters mix on high speed the heavy whipping cream, sugar, and vanilla until stiff peaks form. From here you can spoon and spread the whipping cream or spoon the whipping cream into a frosting bag to decorate your pie. add sliced bananas and/or walnuts to top as garnish. Hope you enjoy this delightfully light and delicious pie. Need this in my life asap. 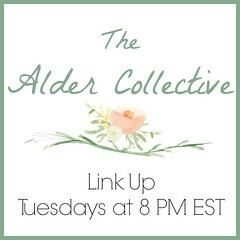 Bookmarking! 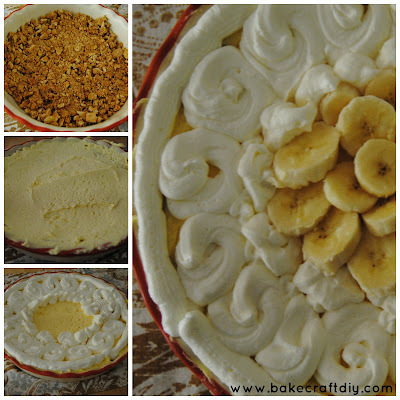 I need to make this when my husband is out of town since he hates bananas. Looks amazing! !